SumRando Web Proxy keeps timing out. What should I do? Do I have to download anything to use the SumRando Web Proxy? Do I have to sign up for a SumRando account in order to use the web proxy? 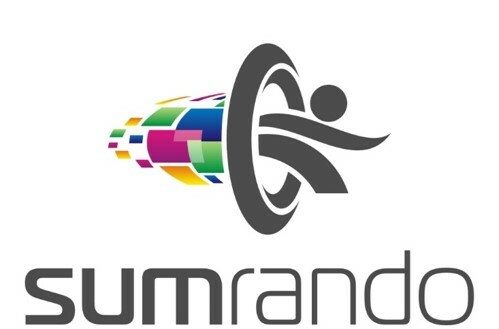 Please submit a support ticket to support@sumrando.com so we can help you troubleshoot. Screenshots are always helpful, so please feel free to attach those to your email.